(October 23, 2018) WALWORTH, Wis. — Following an exceptionally successful inaugural auction last year, Mecum Auctions will return to the Las Vegas Convention Center Nov. 15-17 with an estimated 1,000 American muscle cars, classics, Corvettes, Hot Rods, Resto Mods and more to cross the auction block. (October 16, 2018) DETROIT — Chevrolet Performance’s newest crate engines go on display at the SEMA Show, Oct. 30-Nov. 2, in a trio of vintage vehicles that showcase the installation possibilities for builders. 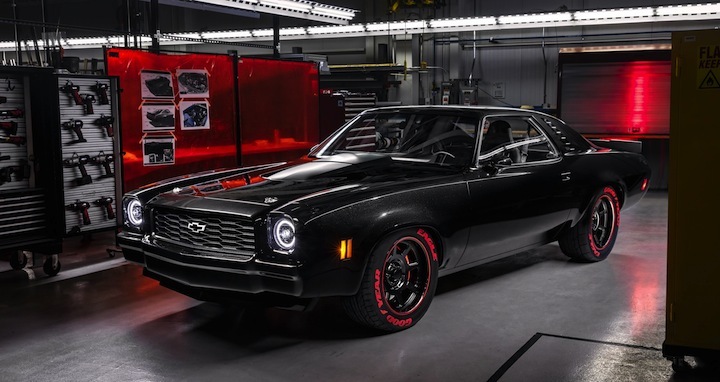 “Chevrolet Performance’s expanding crate engine lineup offers something for every enthusiast and his or her dream project,” said Jim Campbell, GM U.S. vice president of Performance Vehicles and Motorsports. (October 15, 2018) NASHVILLE, Tenn. — The original Datsun 240Z made its debut in the fall of 1969 and immediately set the sports car world on its head. One year short of its 50th anniversary, the iconic "Z car" is still being celebrated around the world, including this week at the 31st annual International Z Car Convention. 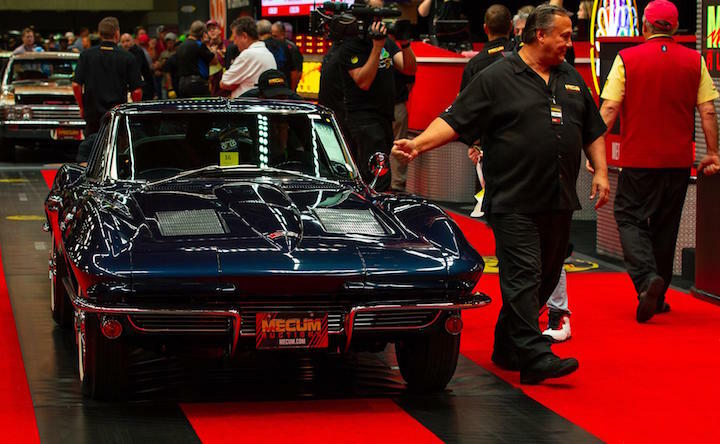 (October 12, 2018) Mecum Dallas 2018 reached $30 million in overall sales totals as 839 collector cars hammered sold for a 73 percent sell-through rate. The total sales achieved constitute a34 percent increase over 2017. (October 5, 2018) ATLANTA, Ga. — There was something for everyone this year at the Third Annual Atlanta Concours d’Elegance — from mint julep ice cream on the grounds of world-renowned Chateau Elan to an international food flow with outstanding latte service — but the cars were still the stars. (October 3, 2018) LAS VEGAS — Barrett-Jackson ended the 2018 auction cycle in an incredible way at the 11th annual event in Las Vegas with record sales, celebrity guests from the entertainment and sports industries, and a celebratory final stop of the company’s first yearlong charity campaign, Driven Hearts. 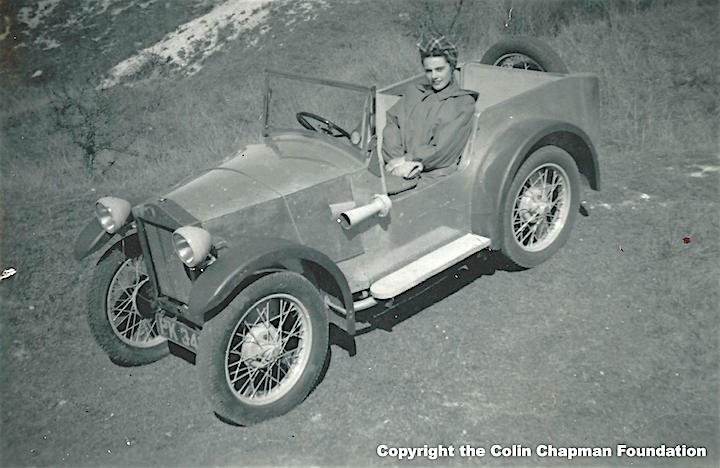 (September 25, 2018) Calling on enthusiasts, collectors and car hunters worldwide, Lotus needs your help in tracking down the long-lost Lotus Mark I, the first car built by company founder Colin Chapman. Despite its existence being well documented, the current whereabouts of the Mark I remain a mystery. (September 23, 2018) LONDON — Roll out the red carpet: this year’s Bonhams London to Brighton Veteran Car Run will feature another premiere — and, appropriately, this time the magical marque making its debut on the world’s longest motoring event is a Premier! (September 21, 2018) LAS VEGAS — The very last cars personally owned, titled and registered to Burt Reynolds will go on auction Saturday, Sept. 29, by Barrett Jackson at the Mandalay Bay Resort in Las Vegas. 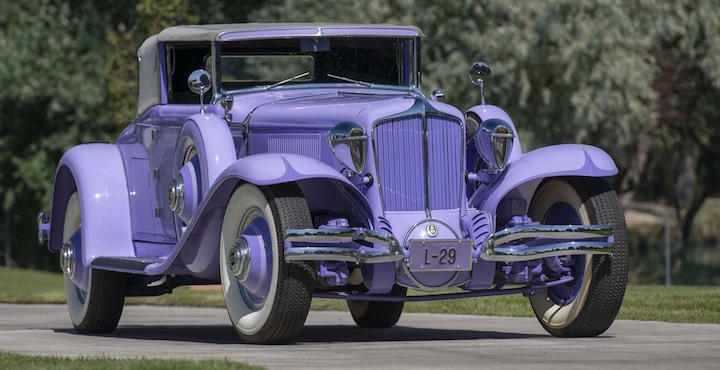 The Reynolds vehicle auction will be the cap to a three-day Barrett Jackson event. 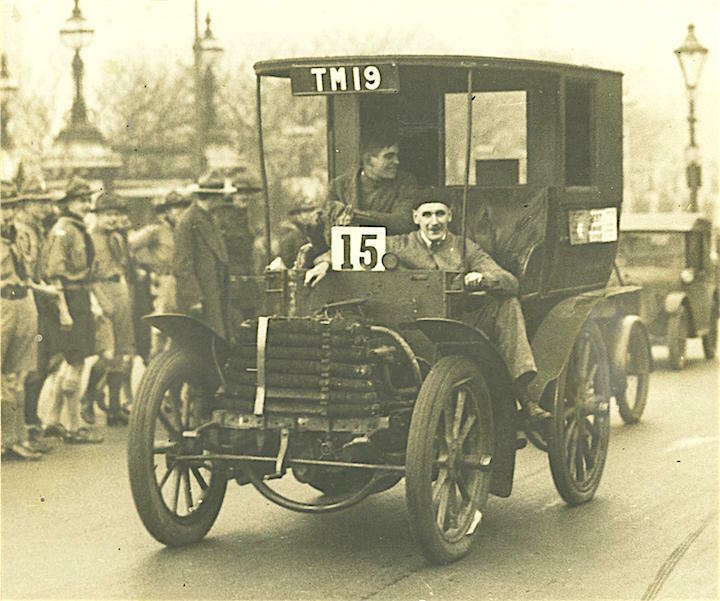 (September 15, 2018) LONDON — As the world’s longest running motoring event, the annual Bonhams London to Brighton Veteran Car Run is no stranger to celebrating milestones. 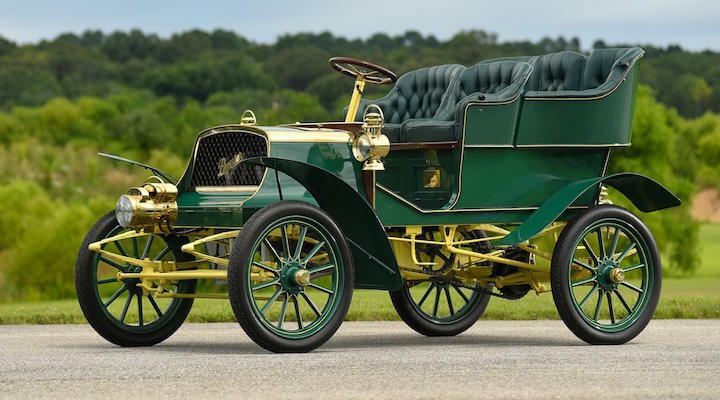 In November participants aboard their pioneering pre-1905 vehicles will be honoring the 122 years since the original Emancipation Run of 1896 which welcomed the speed limit for "light automobiles" being raised from 4 mph to 14 mph and abolished the need for a man to walk in front of all vehicles waving a red flag.